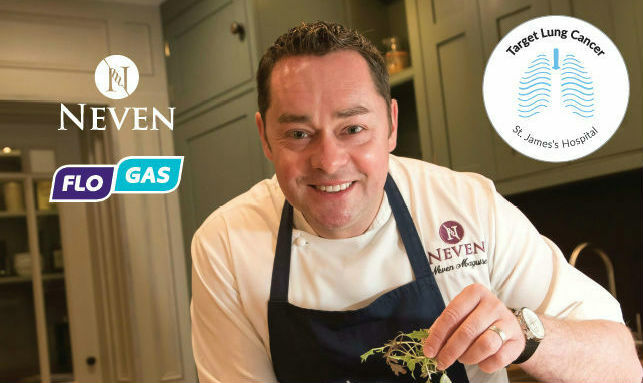 We are delighted to announce that Neven Maguire’s Christmas Cookery Demonstration will be taking place on Sunday 19th November 2017. 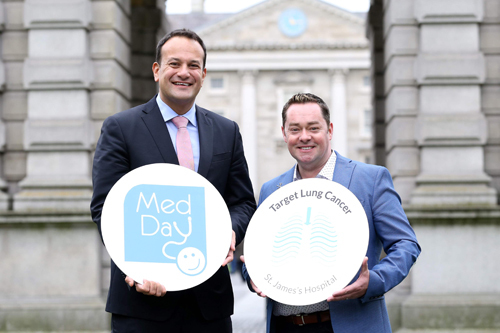 As you are probably aware Neven is an Ambassador for Target Lung Cancer here at St. James’s Hospital and the event is being held in aid of this appeal. The Annual Irish Laboratory Awards were held on Thursday May 25th at The Ballsbridge Hotel, Dublin. 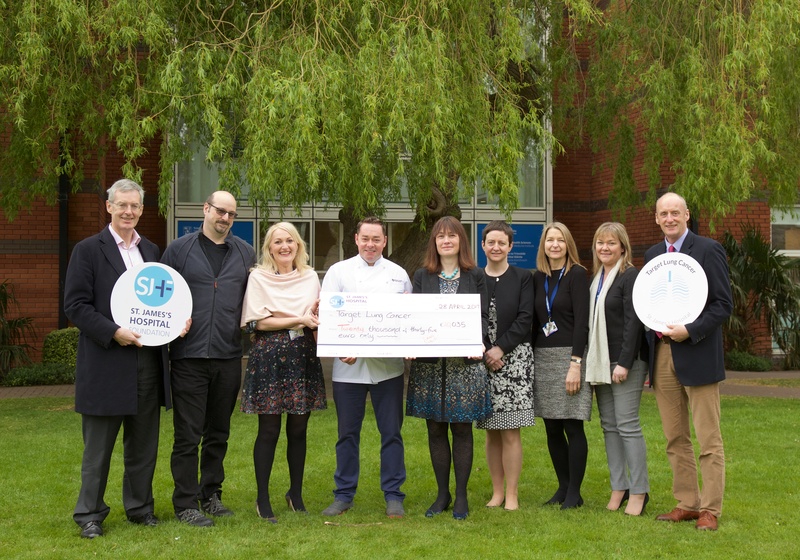 Launched in 2013, The Irish Laboratory Awards are the benchmark for those demonstrating excellence, best practice and innovation within Ireland’s lab industry. The EACR Image of the Month highlights both scientifically and visually stimulating cancer research images from EACR members. 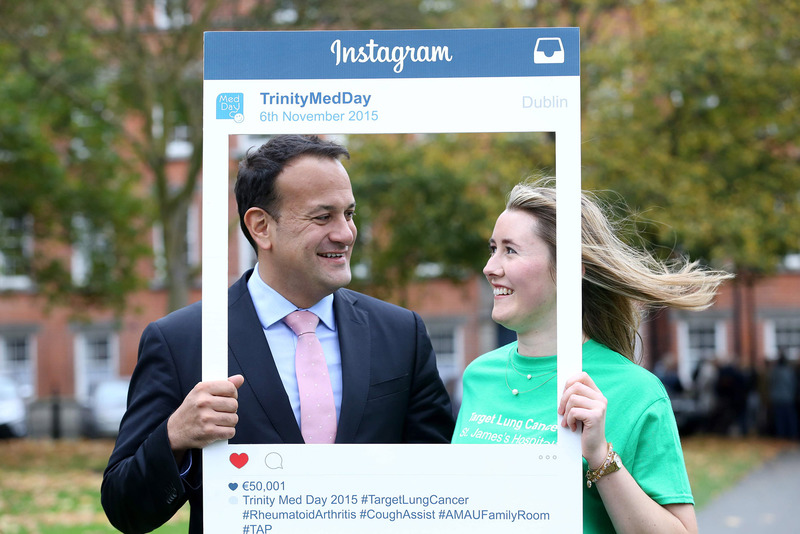 Congratulations to Dr. Martin Barr of St. James’s Hospital & Trinity College Dublin in Ireland. 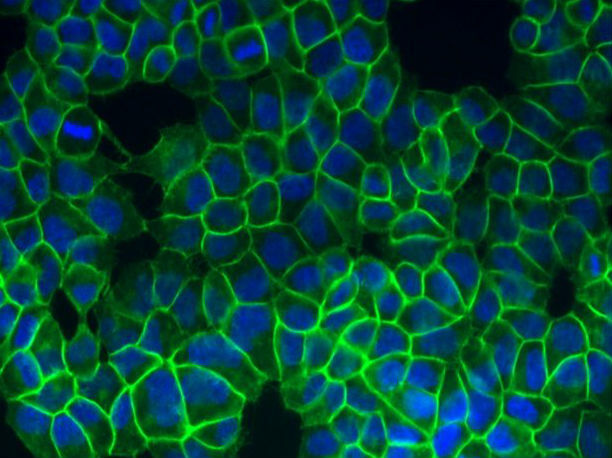 June’s winning image depicts β-catenin protein expression and localization in lung cancer cells. 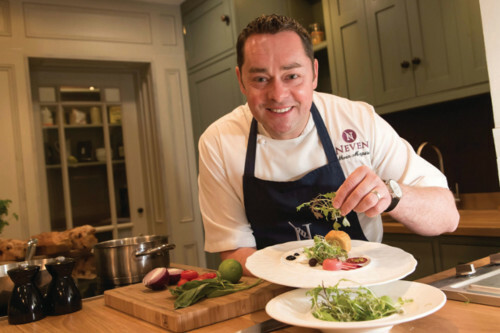 Join Neven for a fantastic evening of food and chat, featuring artisan food and craft stalls, raffles and prizes. 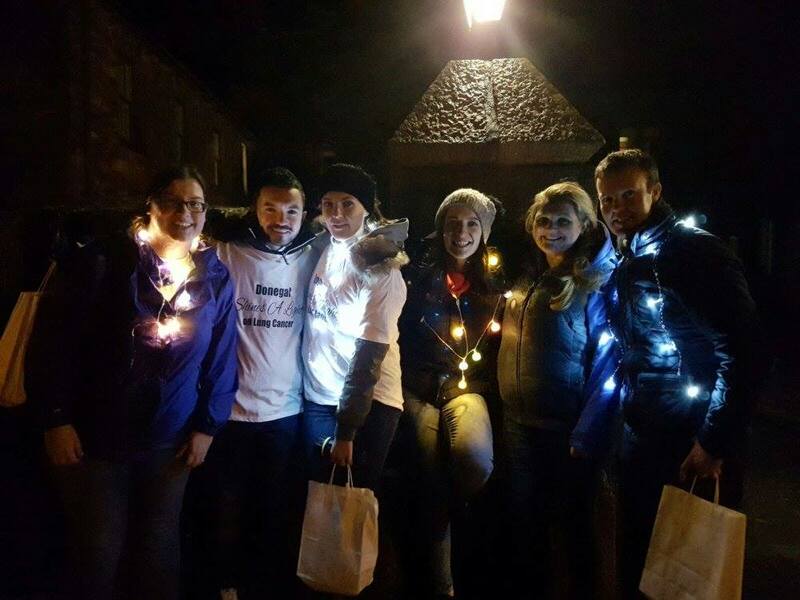 This event is in aid of our Target Lung Cancer Campaign. Tickets on sale now.